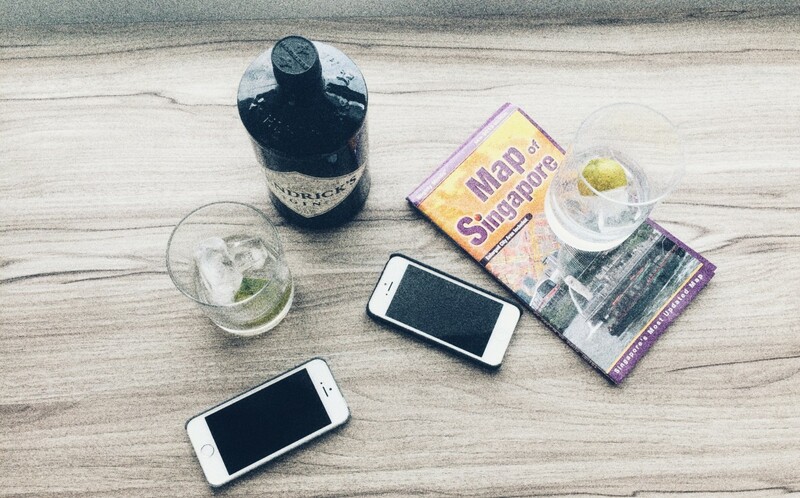 We are 2 expat wives (UGH, we know, but here in Singapore this is actually A Valid Thing). We have thumbs and smartphones. We spend a LOT of time texting each other. Mainly about our shockingly poor efforts to get a handle on this strange, wonderful island, but also just to liven up what can be a long exhausting day of wifely expattery. Sometimes we drink a bit too much gin, and then the texts get REALLY funny. We won’t be posting those, obv. Omg…you better live up. 😘😘😘. I’m not sure what I’m signing up for but love you SIL. Love this! Feels both vicarious and slightly snoopy…particularly loved the ‘pleather’ bit. Can you imagine you both in a film? Be so brilliant!